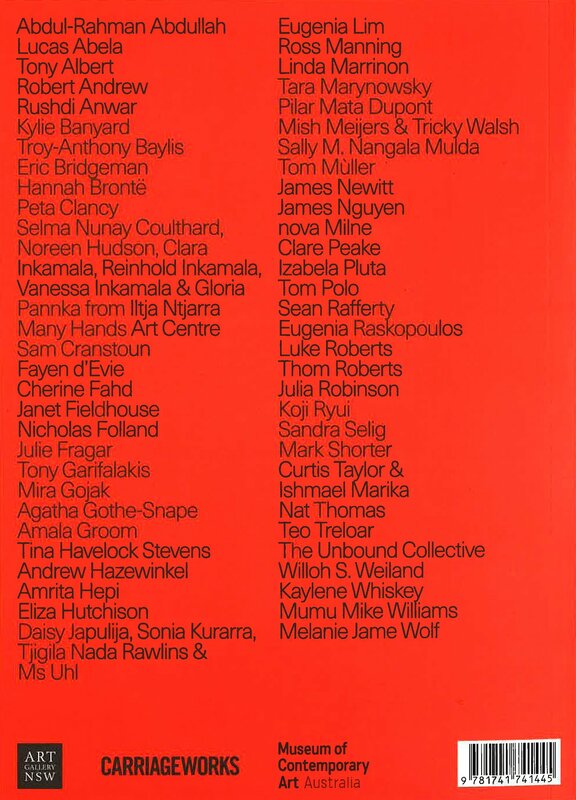 A catalogue for the second of three biennial surveys, The National: New Australian Art presents the latest ideas and forms in contemporary Australian art, curated across three of Sydney’s premier cultural institutions: the Art Gallery of New South Wales, Carriageworks and the Museum of Contemporary Art Australia. 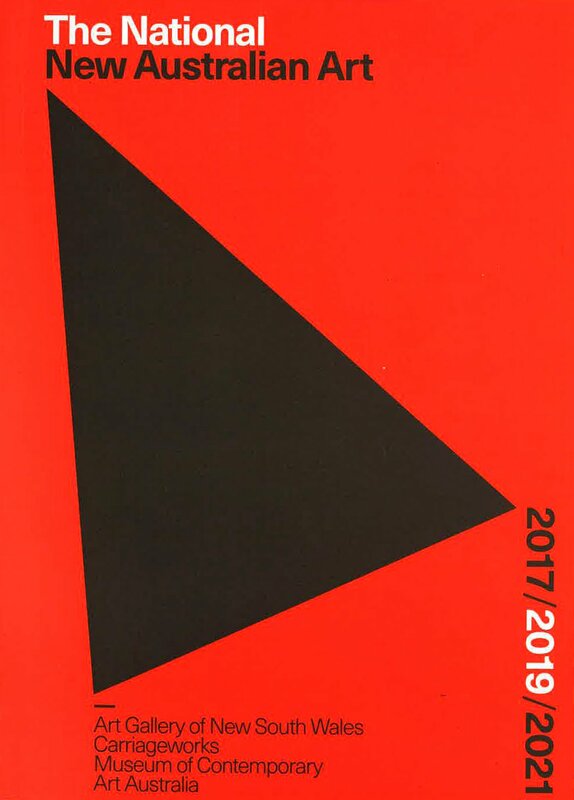 A six-year initiative over three editions in 2017, 2019 and 2021, the curatorial vision for the exhibition represents a mix of emerging, mid-career and established artists drawn from around the country and Australian artists practicing overseas. New and commissioned works encompass a diverse range of mediums including painting, video, sculpture, installation, drawing and performance. Connecting three of Sydney’s key cultural precincts – The Domain, Redfern and Circular Quay – The National: New Australian Art is the only large-scale recurring exhibition in the city focused solely on contemporary Australian art.